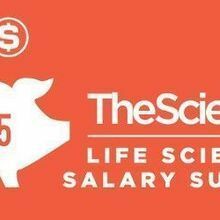 Answer some brief questions and help us determine the most current salary outlook for life scientists and earn a chance to win a $100 Amazon gift card. 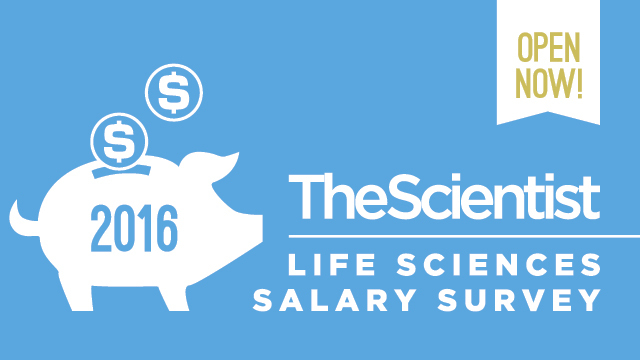 For the fourth year in a row, The Scientist’s Salary Survey is open to life scientists around the world. 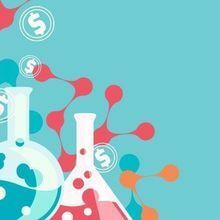 Last year, the survey revealed notable regional differences in researchers’ incomes, with life scientists working in the U.S. and Canada earning an average of $100,722, while their European counterparts averaged just $58,686. 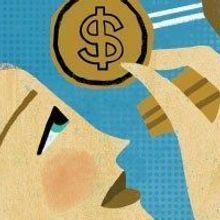 Last year’s data also pointed to variations in salary based on field, sector, and gender. What will this year’s results reveal? 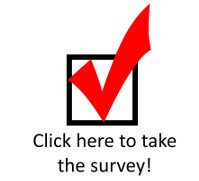 Take 5 minutes to fill out this year’s Salary Survey, and check back in November for the results. We’ll break the data down by life-science specializations, geographic location, degree, job title, and more. 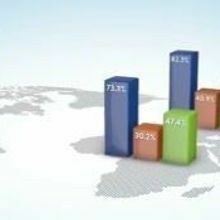 The more responses we get, the more robust the data will be. After the survey closes, we’ll select three participants to receive a $100 Amazon gift card. So fill out the survey today, and encourage your friends and colleagues to do so as well.